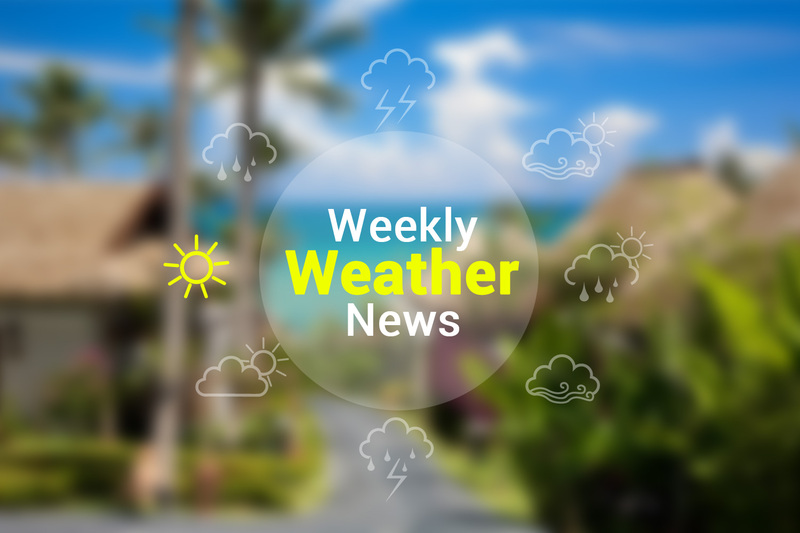 This week, upper Thailand is expected to witness an increase in temperature. As a result of heat, a low-pressure effect is expected in Upper Thailand. During 4th- 7th of March 2019, there is a southerly and southeasterly wind prevailing over the East, the Central and the Northeast. Causing thunderstorms in some areas of the east. Wind blowing is foreseen in the south causing thunderstorms in the southern region throughout the period.